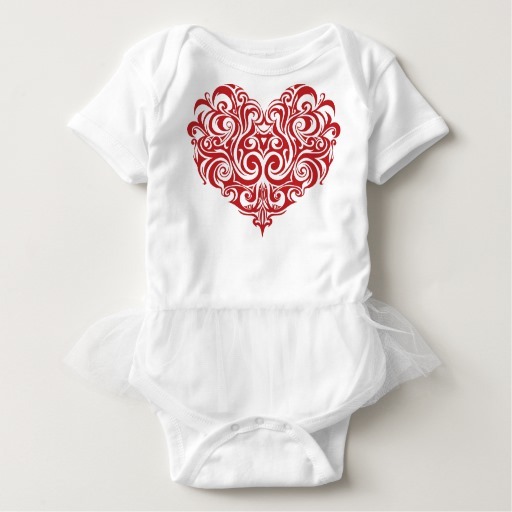 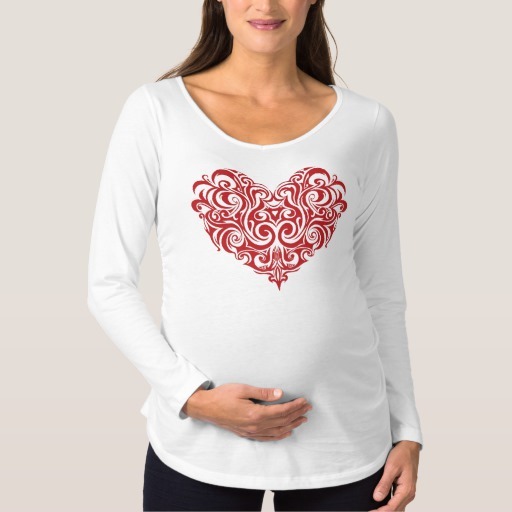 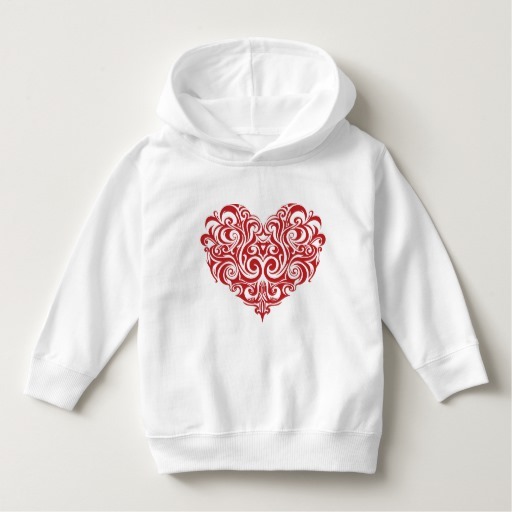 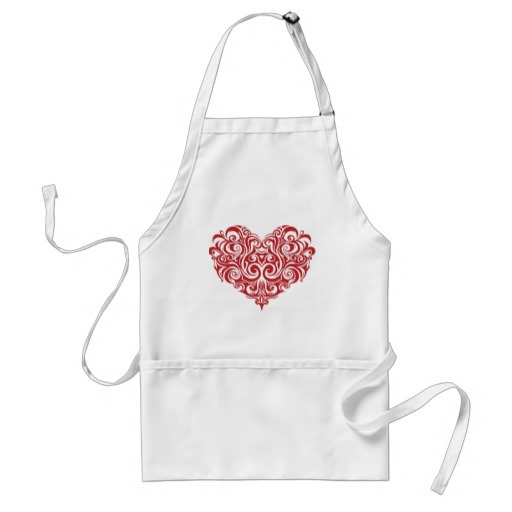 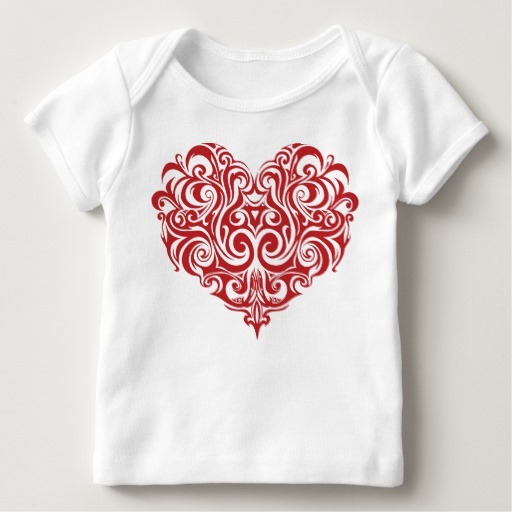 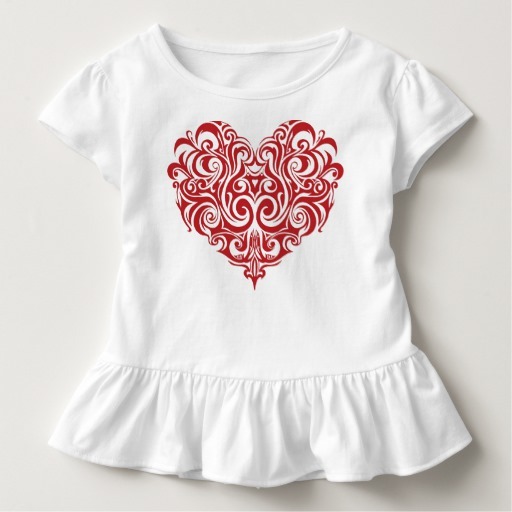 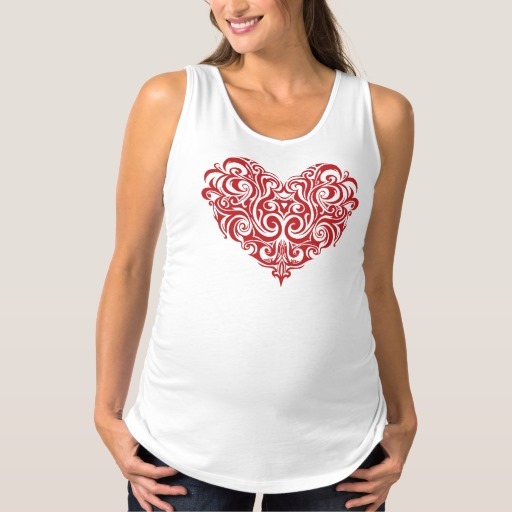 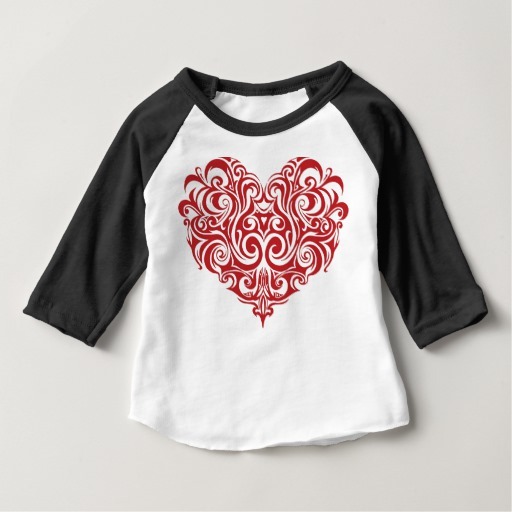 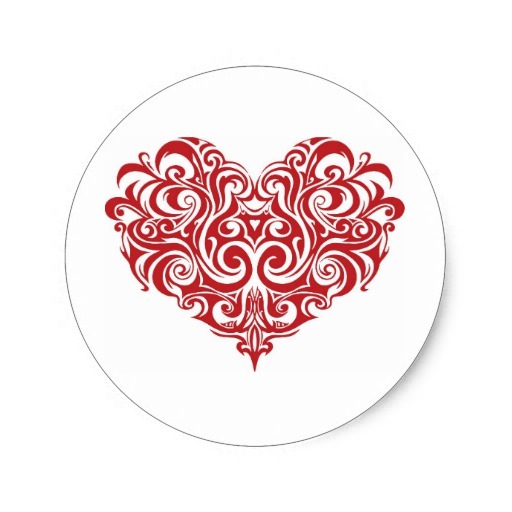 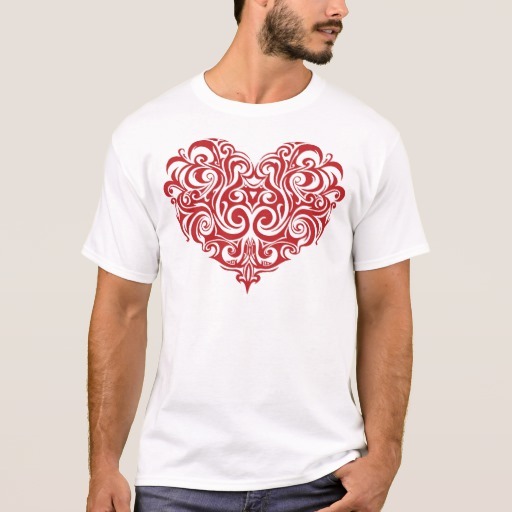 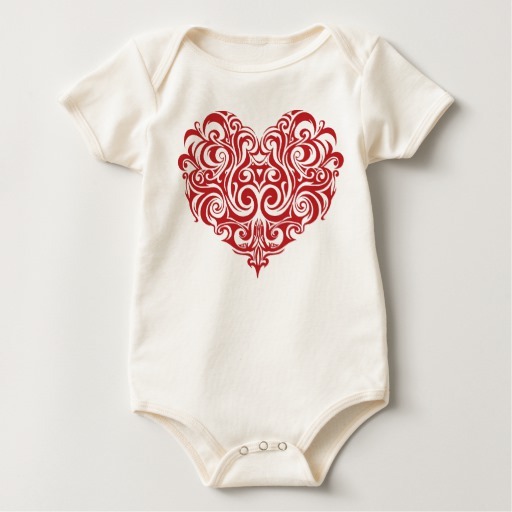 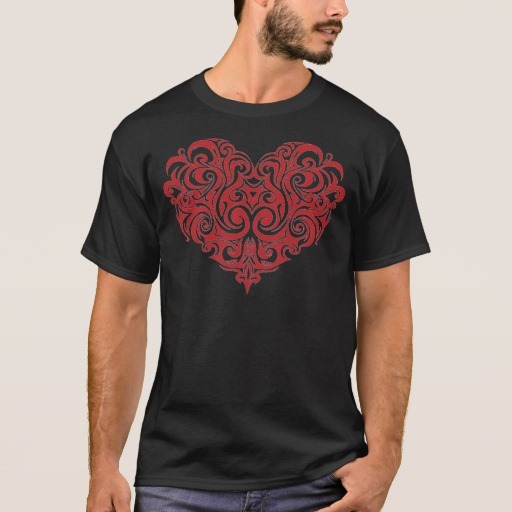 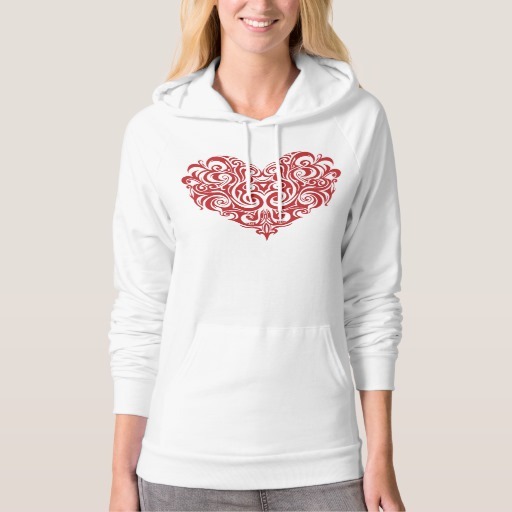 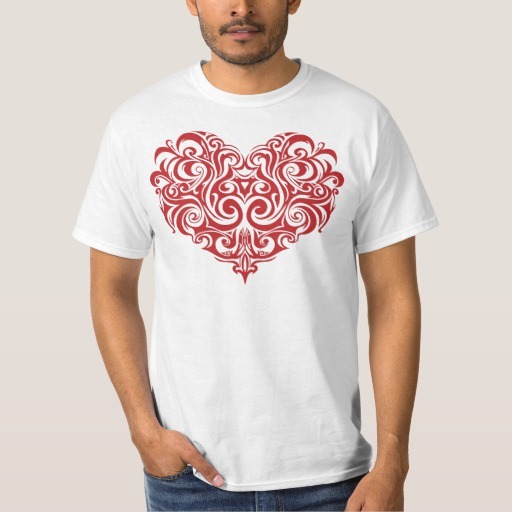 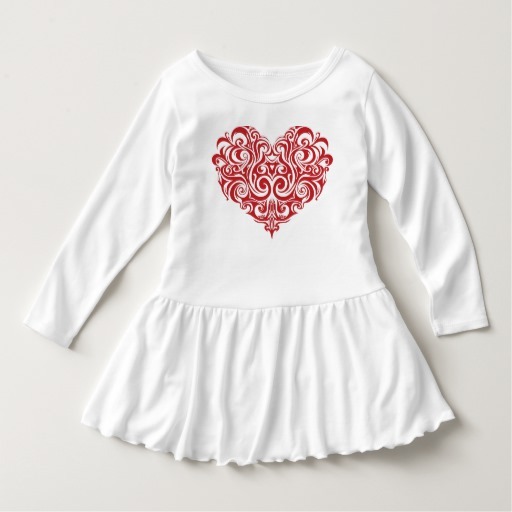 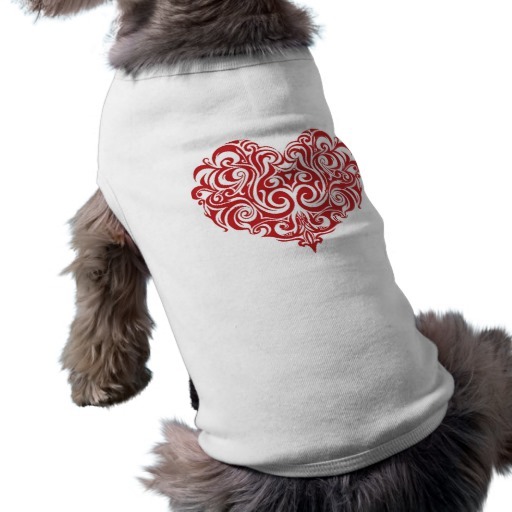 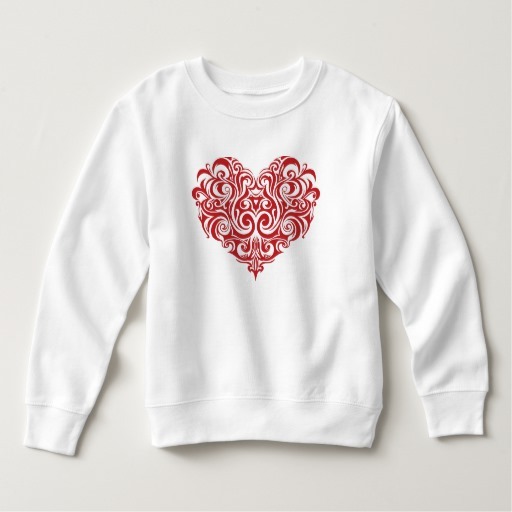 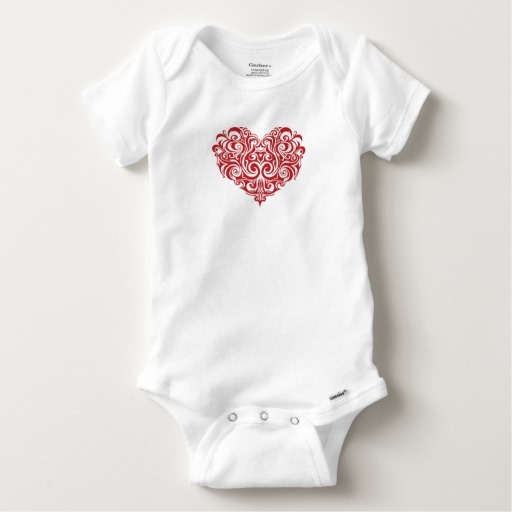 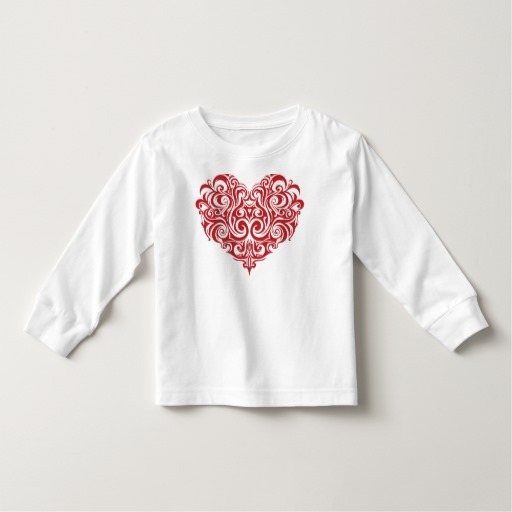 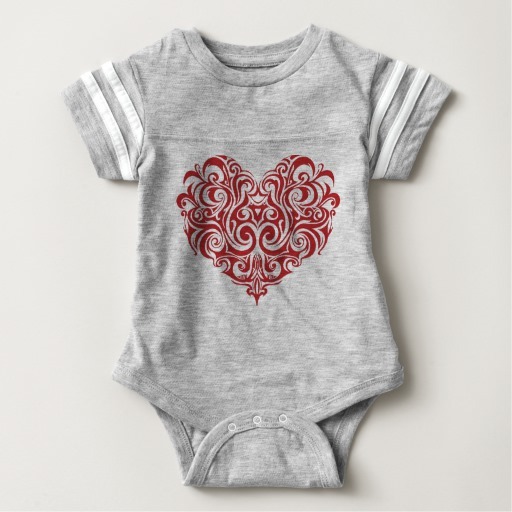 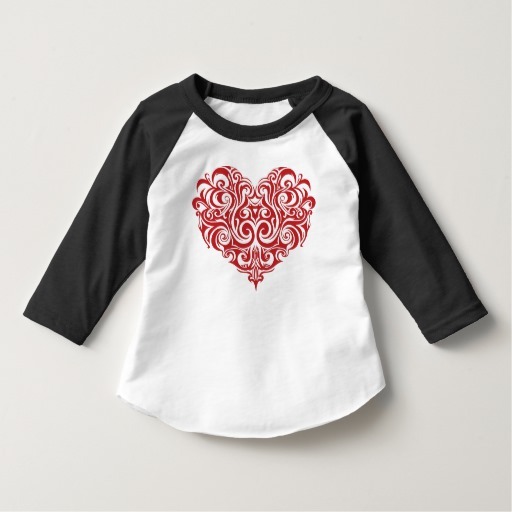 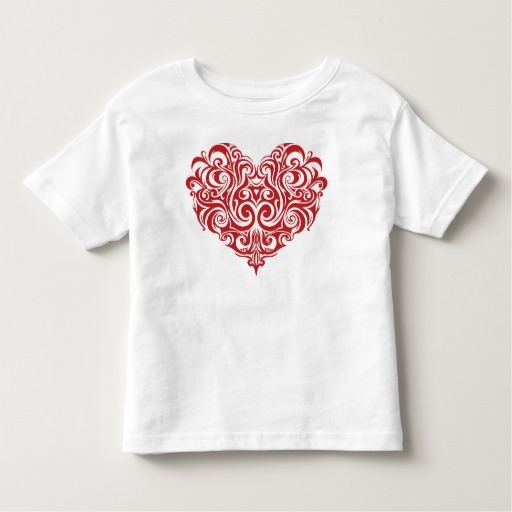 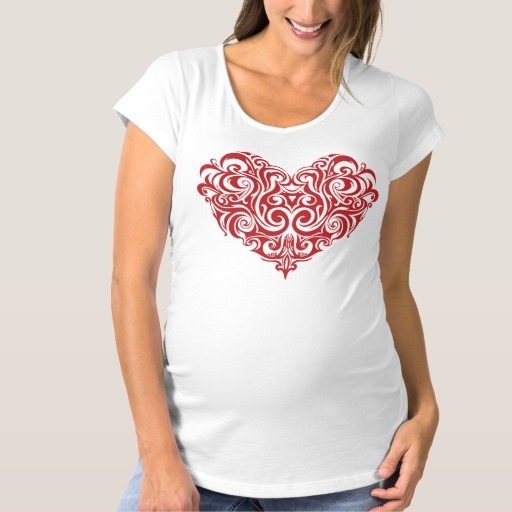 This very ornate heart design will have you loving Valentine's day in unique style. 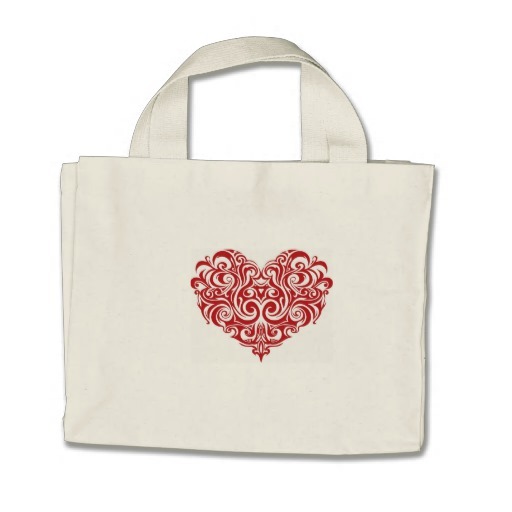 Get them for you and your valentine. 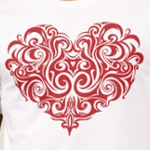 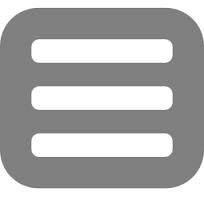 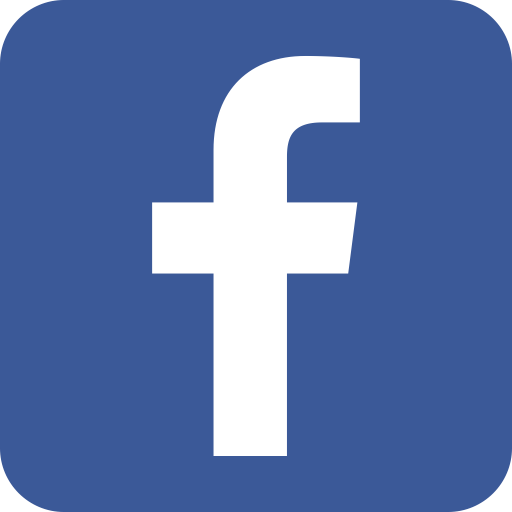 Love is just as complicated as the curves of this design. 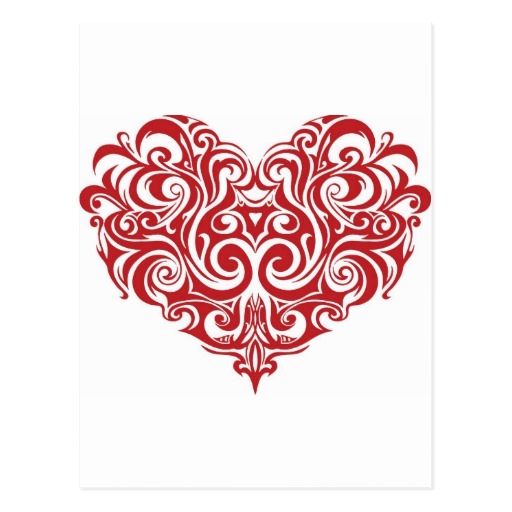 Let them see the red heart.